When Mute Records asked world famous techno artist, Terence Fixmer, to remix Nitzer Ebb in 2002, they had no idea that this venture would lead to the formation of a new project: Fixmer/McCarthy, especially since Douglas McCarthy, former singer of Nitzer Ebb had been out of the music scene for nearly seven years. None the less, this collaboration has brought together two talented artists from vastly different backgrounds to create a refreshing and exciting new electronic sound as well as an amazing stage presence. For ten years Terence Fixmer has been involved in the techno scene, but it wasn't until 1998 that he was signed to Gigolo Records. With this record deal, Fixmer was able to produce many hits including "Electrostatic," "Body Pressure," and "Electric Vision" and his album Muscle Machine was voted as one of the top three albums of the year by Groove Magazine. He has remixed tracks for Sven Vath, Dave Clarke and Hell, but his popularity has been attributed mainly to his awesome live performances which combine both techno and EBM. Besides appearing at the best known techno clubs around the world, Terence Fixmer has also played at a number of the world's largest music events and festivals including I Love Techno, May Day, Nature One, Pukkelpop, Dour Festival, and Benicassim. In the mid to late 90s, while Terence Fixmer was immersed in the techno scene, Douglas McCarthy was for the most part out of the music industry, focusing on film and design in Cambridge, England. But such was not the case for McCarthy during the 80s and early 90s. In 1982 McCarthy founded Nitzer Ebb, an avant-garde electronic band, which released several global club hits prior to signing to Mute Records in 1986. The band, like Terence Fixmer, was known for their incredible stage presence, with McCarthy's voice bringing power and popularity to their performance. The band toured almost nonstop to promote the five albums they released from 1987 to 1995, but after the last US tour for the 1995 album "Big Hit," Nitzer Ebb called it quits. Douglas McCarthy worked with Alan Wilder from Depeche Mode after the band split, but decided to take a break from the music scene for a while to concentrate on studying film and design. In 2000, McCarthy moved back to London to work as a director and assistant director in advertising. Then Fixmer and McCarthy met in 2002 and the rest is, as they say, history. 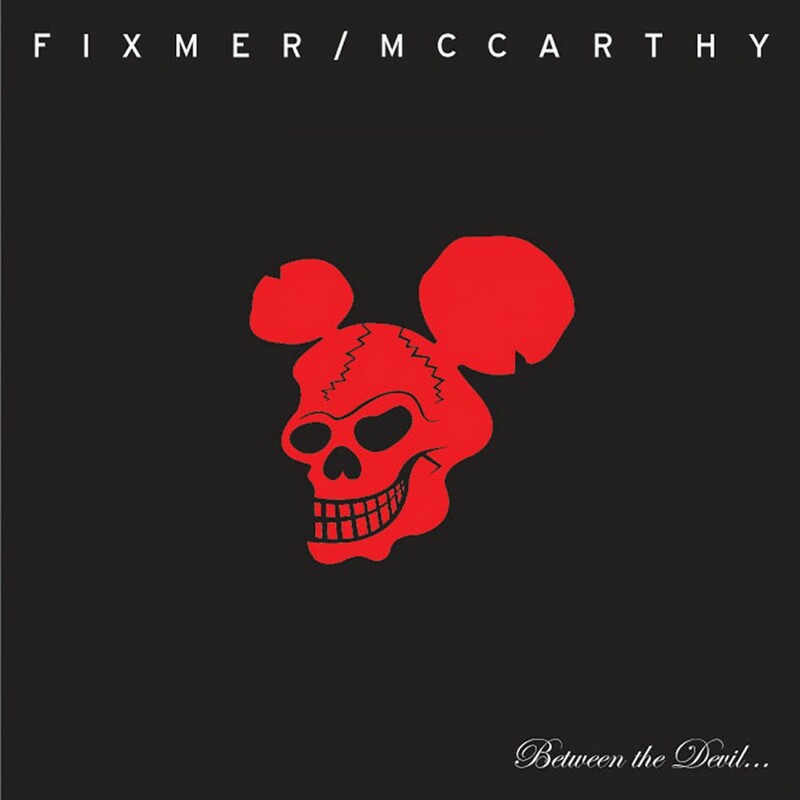 Fixmer/McCarthy released their corrosive debut album Between the Devil... in 2004 and later dazzled crowds with their amazing live performances.